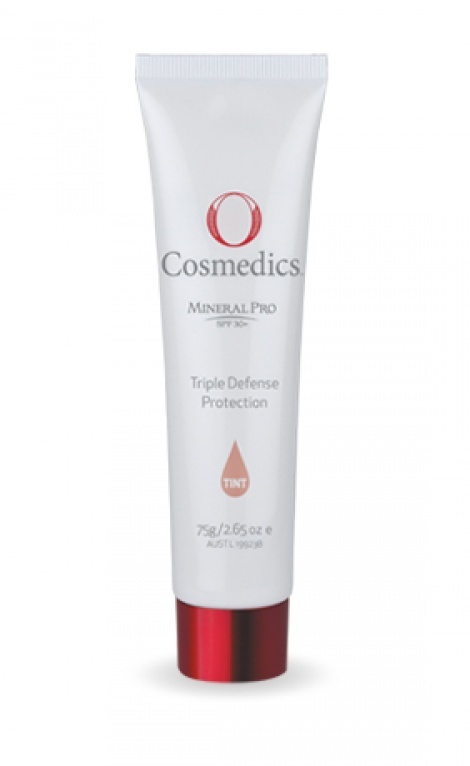 Mineral Pro SPF 30+ is a daily tinted moisturiser that provides broad spectrum UVA & UVB protection. This lightweight, fast absorbing formula dries to a sheer finish. 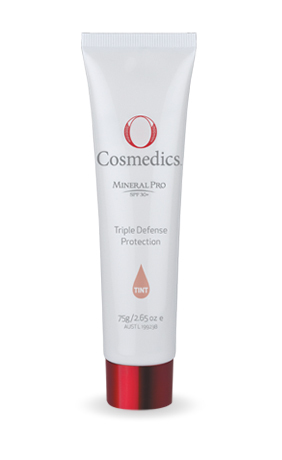 It also contains antioxidant, resveratrol, a skin conditioning peptide, and a delicious vanilla fragrance. The broad spectrum SPF 30+ protection may assist to prevent solar keratoses and sunspots, and reduce the risk of some skin cancers. When used daily as directed, this SPF 30+ sun cream can aid in the prevention of sun-induced, premature skin ageing thus preserving your skin's youthfulness and radiance... and it smells yummy too ! Apply daily to face and neck. Use liberally to clean, dry skin 15-20 minutes before sun exposure and again after swimming or drying off with a towel. Avoid contact with eyes - rinse with water to remove. Discontinue use if irritation occurs and seek medical advice. Keep out of reach of children. Prolonged exposure to the sun should be avoided. Suitable clothing, hat and eyewear should be worn at all times in the sun.